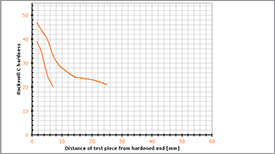 Through a range of experiments and studies, DSA can be directly related to a reduction of ductility and an increase in strain hardening and UTS of the tested steels. 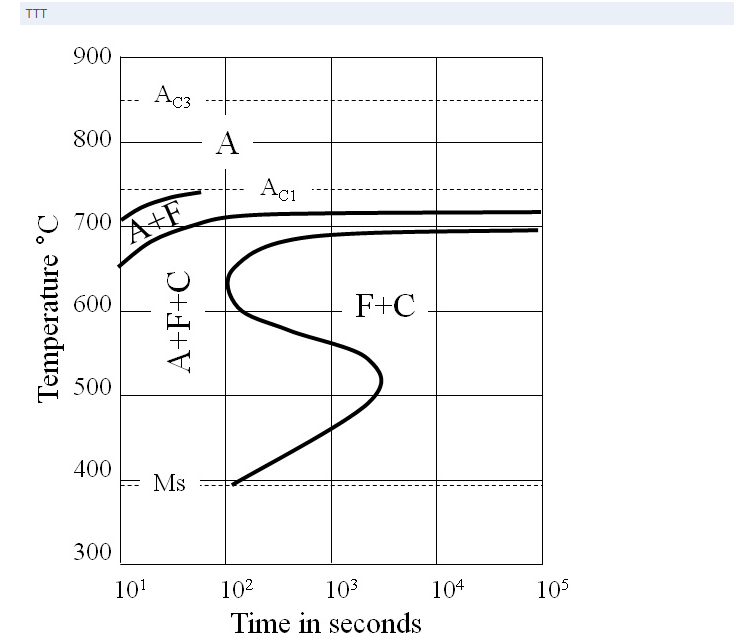 Rapid diffusion of the solute atoms in the specimen under test at a rate faster than the speed of the dislocations leads to the discontinuous yielding behavior of the material which is termed as dynamic strain aging (DSA). Occurrence of dynamic strain aging in low alloy steels (LAS) for pressure vessel and piping steels was investigated in the paper of Hannu Hänninen et al. The materials used in this study are a 20 MnMoNi 5 5 steel similar to SA508 Cl. 3, SA533 B Cl. 1 steel and a reactor pressure vessel (RPV) circumferential girth weld metal. The chemical compositions of these steels are reported in Table 1. 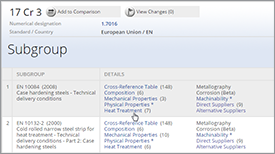 The O2-contents of the steels were 140 (20 MnMoNi 5 5), 20 (SA533 B Cl. 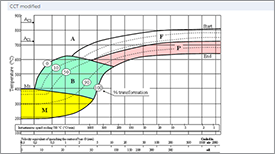 1) and 260 (RPV weld) ppm. 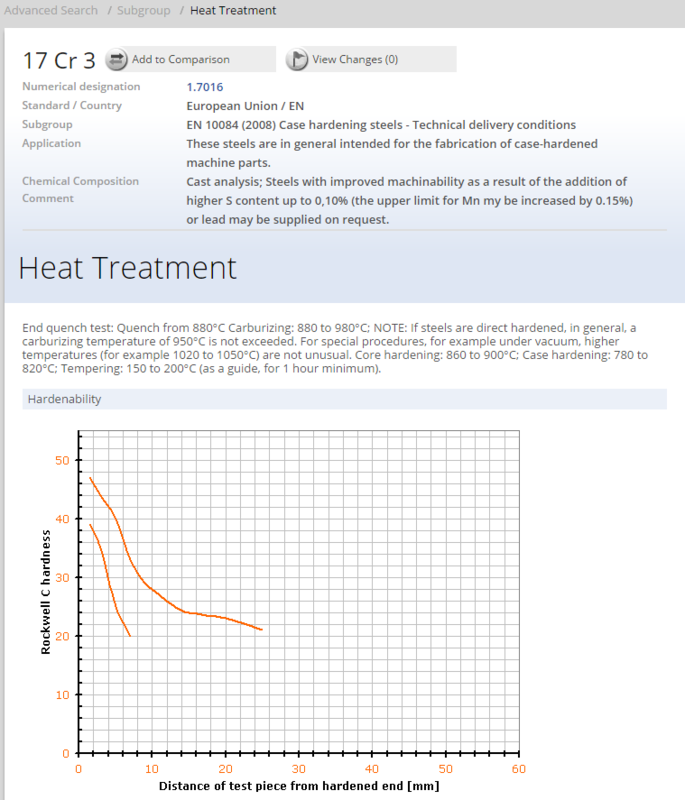 The heat treatment conditions are given in Table 2. 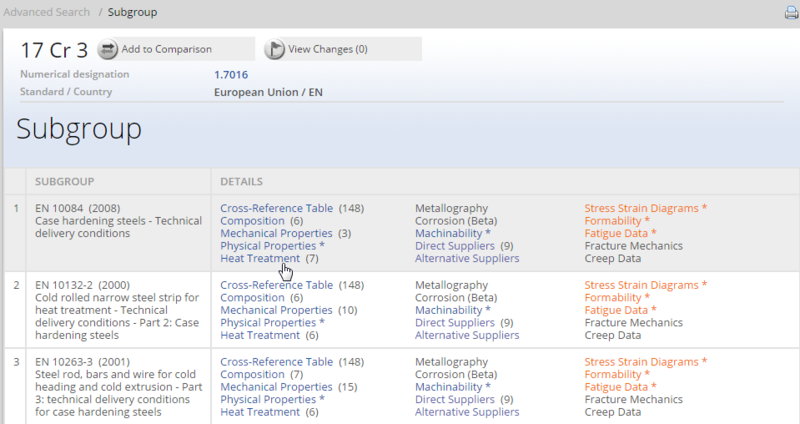 The mechanical properties of the studied materials at room temperature and at 288°C are shown in Table 3. *For Ntot results of two independent laboratories are shown in ppm. Internal friction experiments were performed in the temperature range of 77…1000 K (-196-726°C) on an inverted torsion pendulum with an applied strain of 5x10-6 and heating rate of 1.5°C/min. The samples (1.5×0.8×50 mm) were machined in rolling direction of the original plates. 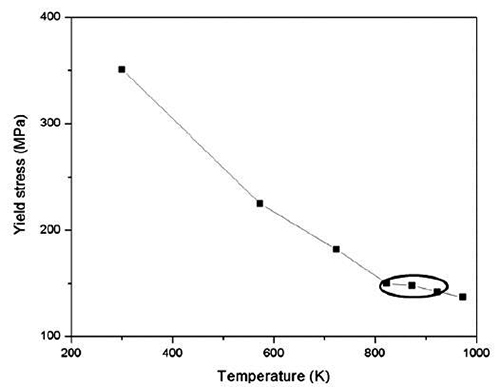 The materials were also studied in cold worked conditions (cold rolling up to 40 % reduction) to reveal the Snoek-Köster internal friction peaks and after hydrogen charging, which was applied at room temperature in 1 N H2SO4 aqueous solution with a 5 mg/l addition of NaAsO2 with a current density of 10 mA/cm2 for 20 h to reveal the possible hydrogen DSA interactions. 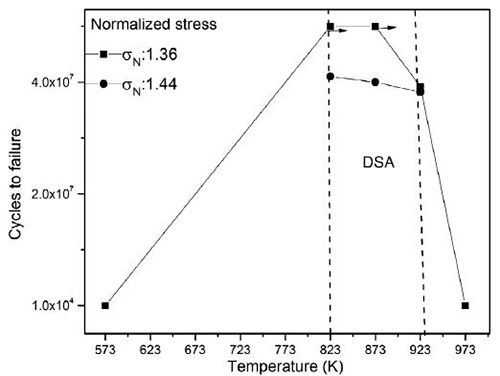 The results of investigation show that DSA occurs at temperatures of 150…350°C, where stress-strain curves show serrations, being most marked at 250°C depending on strain rate. The mechanism of DSA in LAS is explained based on the interstitial (N, C, H) interactions with dislocations and their immobilization. 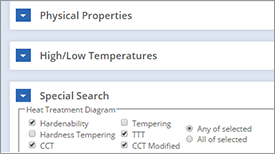 DSA causes an increase in the ductileto-brittle transition temperature following plastic deformation in the DSA temperature range, lowering of the ductile fracture resistance (decrease of tearing modulus) at temperatures within the DSA temperature range, as well as ductile crack instabilities (crack jumps) in the DSA temperature range, decreases low-cycle fatigue resistance and the susceptibility of LAS to EAC (the environment-assisted cracking) coincides with DSA behavior, in terms of temperature and strain rate ranges. 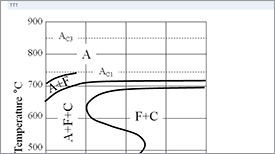 The present knowledge of DSA on above mentioned properties of LAS is reviewed and DSA susceptibility of some pressure vessel steels is demonstrated by internal friction method and slow-strain rate tensile testing. DSA was clearly associated to the reduction of ductility and increasing strain hardening and UTS of the steels. Internal friction measurements confirmed the interstitial (C/N, H) interactions with dislocations in cold worked steels simulating the material microstructures inside the plastic zone ahead of the environment-assisted cracking EAC. The effects of hydrogen uptake to the deformed steels were discussed based on the suggested high vacancy concentration related to hydrogen in solution and on possible effects of vacancies on EAC mechanism. In the paper of Aritra Sarkar, A. Nagesha, R. Sandhya, K. Lahab and M. Okazaki the influence of Dynamic strain aging (DSA) under low cycle fatigue (LCF) and high cycle fatigue (HCF) loading was investigated by conducting LCF and HCF tests on specimens over a wide range of temperature from 573 to 973 K. DSA was found to be highly pronounced in the temperature range of 823–873 K. DSA was seen to have contrasting implications under LCF and HCF deformation. The cyclic hardening owing to DSA caused an increase in the cyclic stress response under LCF, leading to decrease in cyclic life. On the other hand, the DSA-induced strengthening suppressed the crack initiation phase under HCF where the applied stress remains fixed, leading to an increase in the cyclic life. Figure 1: Variation of YS (0•2% proof stress) with temperature (K). The encircled region indicates DSA. The region in Figure 1 encompassing temperature range 823–923 K shows a plateau indicative of DSA (encircled in the figure). With a view to account for the temperature-dependence of the yield stress, the maximum stress (σmax) employed in the present tests were normalised with respect to yield stress (σmax/YS), designated as σN. σN in the range of 0.9–1.44 were employed for the present study. Apart from stress, temperature also plays an important role under DSA (see Figure 2). A sharp increase in HCF life was observed as the temperature was increased from 573 to 823 K. The HCF life remained almost unchanged with further increase in temperature from 823 to 873 K while a small dip is observed at 923 K, followed by a drastic fall at 973 K (σN = 1.36). This clearly indicates the occurrence of DSA in the temperature range, 823–873 K under HCF cycling, at σN: 1.36. On the other hand, it is evident from a much lower HCF life of ~104 at temperatures 573 or 973 K compared to 823/873 K at the same σN of 1.36 that the temperatures 573 or 973 K are outside the DSA regime. At 923 K, even though the specimens failed at a finite life at σN = 1.36, the life obtained was quite high (~4 × 107). This indicates that 923 K could possibly be the fag end of DSA regime in HCF (similar to what was observed under LCF). 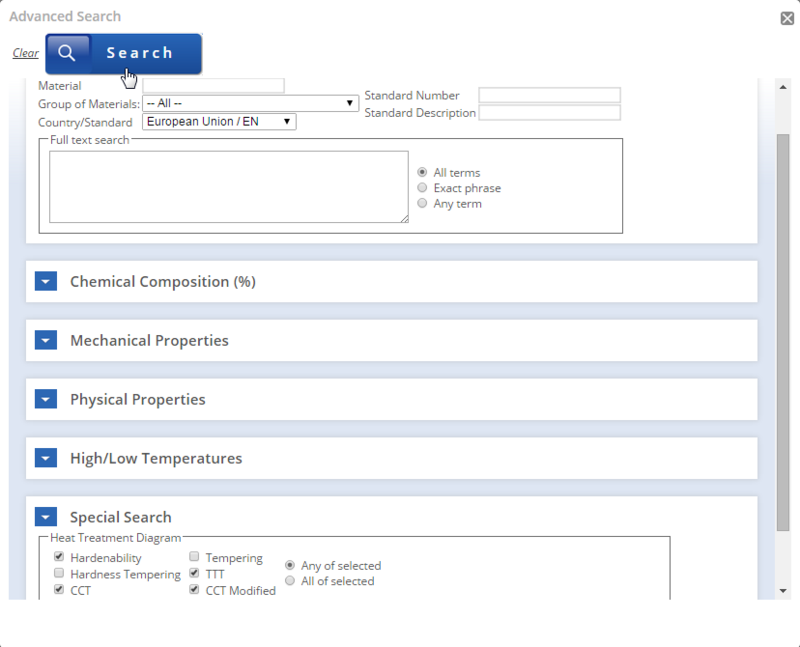 Figure 2: Variation of HCF life with temperature (573–973 K) at different normalised stresses. The zone of DSA is marked. The plot shown in Figure 3 clearly indicated that at temperatures fully outside the DSA range i.e. 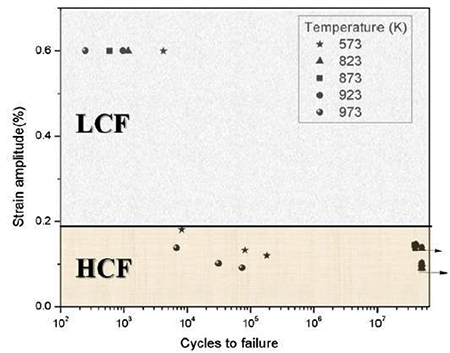 573 and 973 K, the difference in cyclic life between LCF and HCF regime is quite small (from ~103 in LCF to ~105 in HCF) whereas the difference becomes large enough in the temperature range 823–923 K (from ~103 in LCF to ~107 in HCF) where DSA is active. This again shows the strong temperature sensitivity of DSA and its influence on cyclic life. 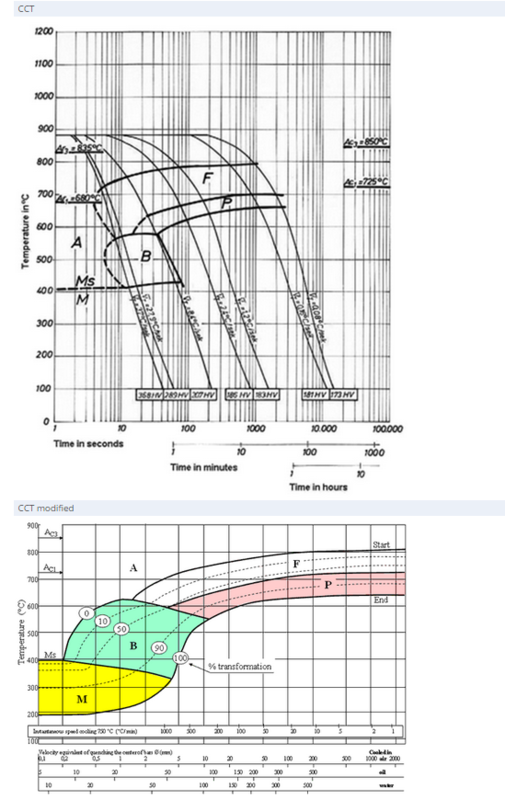 Figure 3: Strain-life master plot showing the variation of cyclic life in both LCF and HCF regime, at different temperatures (573–973 K). (Arrow in the long-life (HCF) regime indicates run-out).